5. 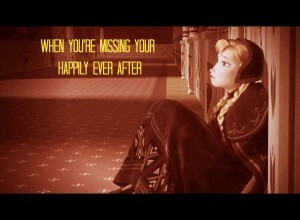 When You’re Missing Your Happily Ever After. My sweet friend, Danielle Sinopoli, vulnerably shared her story of intimate health problems and how they have affected her marriage, self-esteem and learning to trust God. After my daughter’s first grade year (when she had who I consider one of the best teachers on the planet), it was time to pray for her second grade teacher. 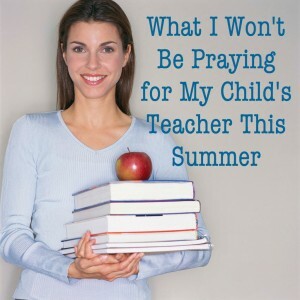 God began working in my heart about how to pray for my children and for their teachers. Lots of changes have happened in our lives over the past year and the biggest one was announced in April of this year in a popular post. Finally, is the most popular post on my site written by my dear friend and fellow blogger, Laura Nickelson. Laura shares how she journeyed through the heartbreaking experience of longing for another child but unable to have one. 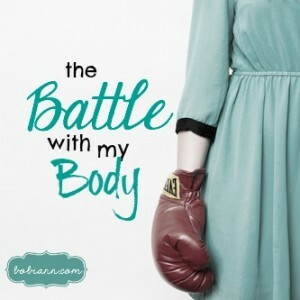 You’ll definitely want to check out this heartwarming story of how God moved in her life and her fantastic DIY blog! School has finally started for all of my chicks and with all the changes in our lives over the past several months, I’ve held off on some of the plans I have for this blog. 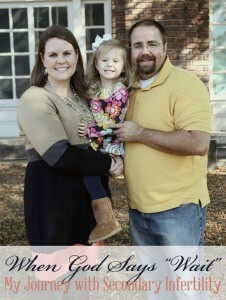 With our move, I knew it would mean some changes for my ministry and my blog. For two years, I have blogged at least once a week. 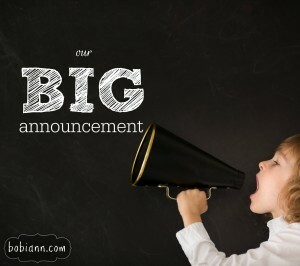 However, I have begun working with a consultant on my blog to increase the reach of my ministry through writing and will be taking a some time to step away from my weekly posts, periodically to concentrate on some in-depth posts. 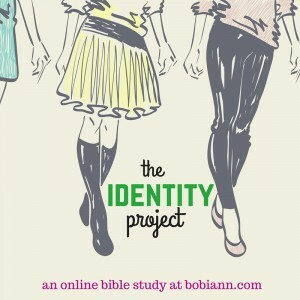 Despite some periodic lapses in my weekly blogging, I will be posting weekly beginning September 28th in my online Bible study, The Identity Project. I’m looking forward to opening the Bible together and exploring the titles and roles God intends for us as believers. There are lots happening behind the scenes with my blog and I can’t wait to share with you as each of them unfolds. It has been a fun journey as I’ve continued to discover my way through this blogging world and grow with you as followers of Jesus. Thanks for coming along with me!